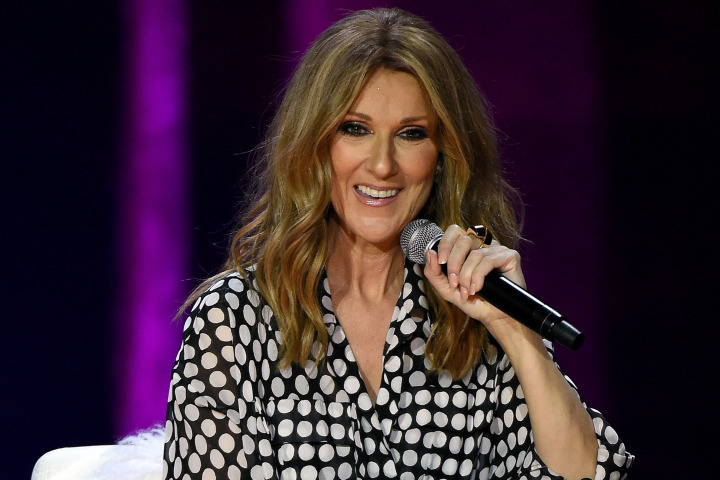 Celine Dion makes her Las Vegas return after having spent more than a year caring for her ailing husband Rene Angelil. The Canadian singer has said it was Angelil who urged her to return to her residency at The Colosseum at Caesars Palace on Thursday. She has said she plans to dedicate the show to him and had wanted him there for her return.